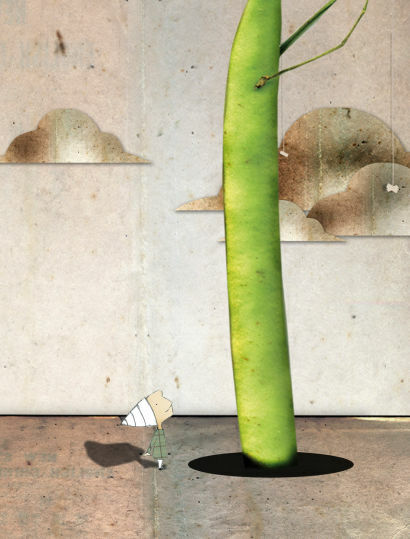 Fee-fi-fo-fum… this most hallowed of children’s stories is on now at Sydney Opera House’s first Babies Prom of 2010! I was lucky enough to go to this performance with my two and four year old, who are still talking about it as the highlight of their weekend. The Babies Proms Orchestra follow Jack on an eventful learning curve as he lives out the strife a boy can get into when he doesn’t listen to his mother! With a cow named Milky White, a hen laying golden eggs, and of course some magic beans, this was one of my favourite Babies Prom events. The session was thirty-five minutes long and tickets $19 per person. If you do not have tickets to see Jack this week, look out for other Babies Proms events at the Sydney Opera House later in the year (May, June, August, October and December). This is an outing your kids won’t forget for a long time.